The global fragrance and perfumes market is forecast to be worth over $40 billion in the next 4 years. We have a key role to play with our customers to ensure they receive the latest products and take advantage of the increasing consumer spend on perfumes and aftershaves. At Fox Trading we look at the bigger picture. Market analysis, consumer trends, strength of brands. It tells us what the most profitable and sought after products are today and gives us an impression of what will be tomorrow. 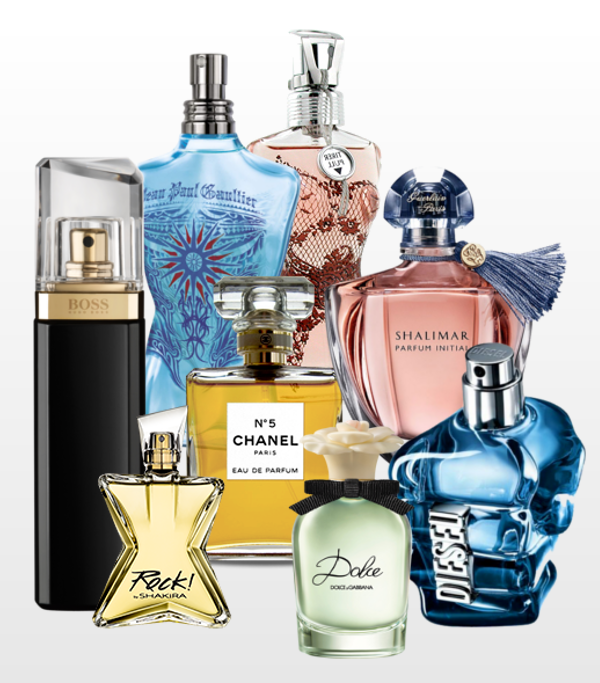 We not only offer a great range of fragrances and perfumes, but also consistent supply and 100% genuine products, including some of the latest releases. Register for an account to receive our weekly newsletter and we will also keep you up to date with all our latest special offers.